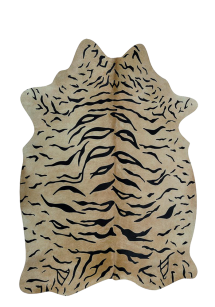 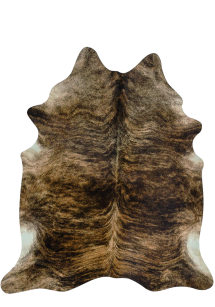 Animal skins are among the oldest floor coverings of natural origin. 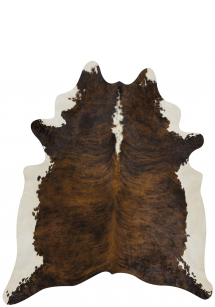 Cowhides are durable and easy to care for, practical, yet showy floor coverings which fit into various interiors. 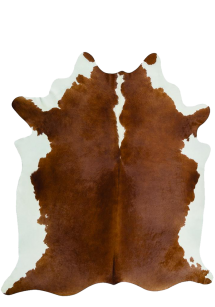 The cowhides in our range are of South-American origin. 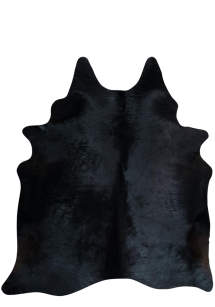 Burn and brand marks, scars, colour differences and corrections of the surface as well as uneven hair density only assert the genuineness of the hide and are not a sign of a low quality. 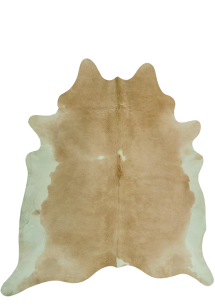 Each cowhide has a unique shape, patter and colour! 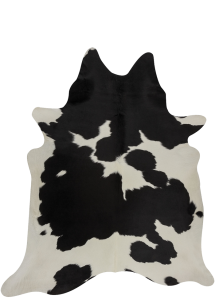 Cowhides are available in various sizes and patterns. 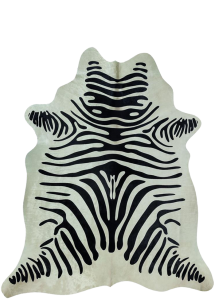 The product range consists of natural and stencilled hides.